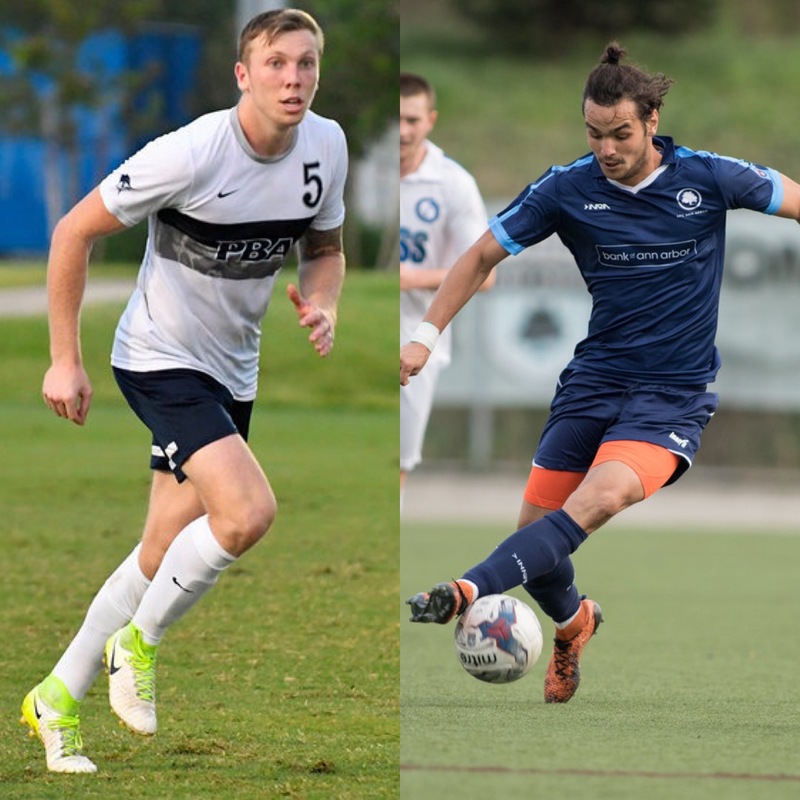 MIAMI (February 5, 2019) - The Miami FC announced on Tuesday morning that the club is adding two participants from January's Open Tryout to the 2019 roster: Callum Chapman and Hector Morales. Chapman impressed as a standout center back in the tryout and rightfully earned a spot on the roster. He played for two years at Lubbock Christian University before transferring to Palm Beach Atlantic University. He was an integral part of the squad that won the Sunshine State Conference Championship in 2018 by beating eventual NCAA Tournament Champions Barry University, contributing three goals and one assist throughout that season. Morales, an attacking midfielder, joins Miami after a spell at FC Ciudad de La Habana in the Cuban top division. He spent a season with AFC Ann Arbor of the NPSL in 2016 and helped them reach the Regional Playoffs. Morales has also represented Cuba on the national stage at the U-17, U-20 and U-23 levels.